Searching for a romantic wedding dresses is easier than you would think. A wedding is an important ceremony. It involves the union between the bride and the groom. People concentrate on the bride because of her attire. The dress must be made with precision and by top designers with precious material. The wedding is a day of the bride. So she should wear like a princess. Kilimall has the best dresses to be worn on such an occasion. The good thing about Kilimall online shopping is that it exposes to you a huge variety of wedding dresses and you do not have to worry about the location because you will in the end have the dress delivered to you. Trust Kilimall for the best wedding gown for your big day. Every bride admires an amazing look on her special day. She can choose Kilimall’s different types of dresses that can help her bring her beauty out. Kilimall wedding dresses come with silk along with lace to give the best look possible. There are many different types of dresses that everybody is going to have to choose from. The brand and style are two things you can look for in a dress. They will need to have a certain size also. 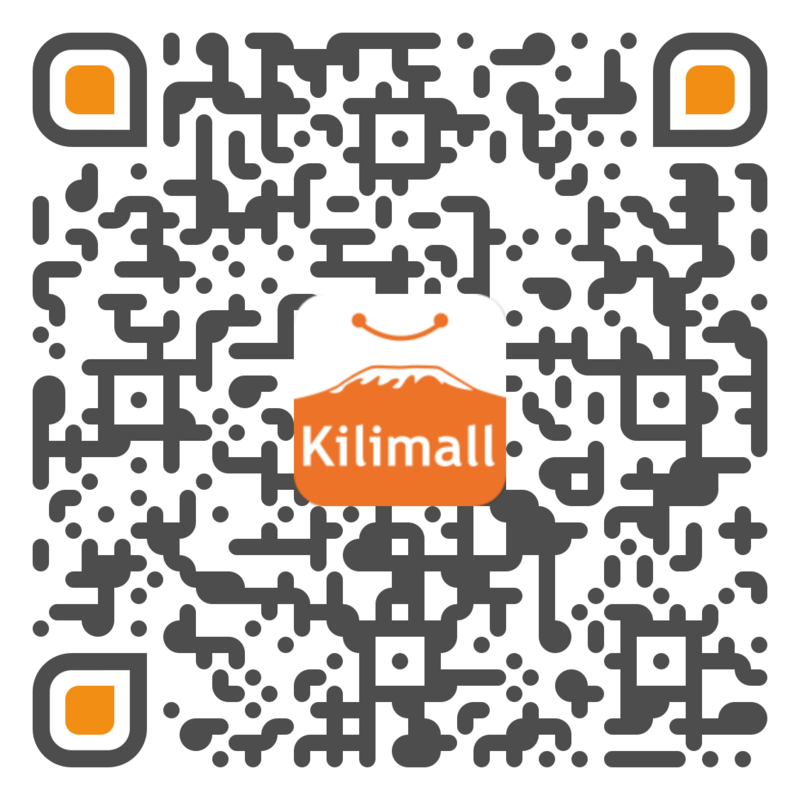 Kilimall has many different styles that you can be interested in. It is fun for the wedding party to try on these dresses too. Kilimall wedding dresses are increasing in popularity. Kilimall offers quality, style and fit that make their dresses exciting, unique and beautiful. They include a European influence to their designs, combining it with lace and beadwork to create spectacular gowns that every bride wants to be seen in on their special day. The gowns are stunning, and you like them all. Thanks to Kilimall home various designers, you have a lot of options in front you. But of course, you need to choose one. Simple yet chic, these dresses are versatile and looks good for any bridesmaid. The spring dresses come with ruching at the bodice for a slimming look. Formal evening dresses are a perfect match for formal occasions since they traditionally create a conservative look. Kilimall Formal Evening dresses come in a wide range of styles and colors giving you a variety of options. With such a huge variety, you will find a dress that makes you pop. Buying a formal evening dress at Kilimall is not only easy but also very convenient as you can shop for your evening wear from the comfort of your home. Shopping online for a cocktail dress can be exciting. It is known to be semi-formal attire that are often used in birthday parties, wedding, gathering, graduation parties, business or corporate parties or functions and birthday parties. Nowadays, cocktail party dresses have evolved in many ways it is now worn in early evening and morning on different occasions. A line wedding dresses are an exceptional style of dress, which are have retained their popularity for quite some time now. The major reasons why a line dress have developed timeless style and elegance is because they fit a lot of various body sizes and shapes. A-line wedding dresses all have a tight, fitted section, and gradually widen out as they go down. Kilimall offers A-line wedding dresses at affordable prices. Stop by today! Kilimall offers a variety of options in fabrics, styles, and prices. It is possible to find a wedding gown in the style and size you want at the price that fits your budget. Get affordable wedding gowns with Kilimall, one of the leading wedding dresses sellers in Kenya.